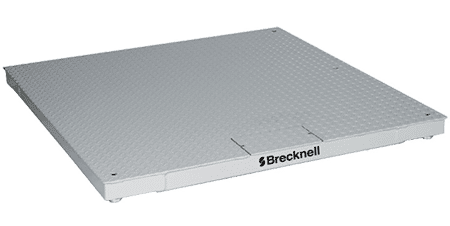 The most popular industrial floor scales are outlined below, but we’ll find the right balance between price and feature for any application. We offer purely mechanical and manual to fully electric and automated scales for virtually every industry. 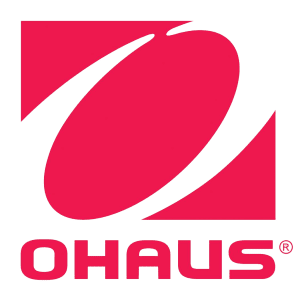 We highlight the most intuitive, low-maintenance, and reliable scales for pharma, food, industrial, manufacturing, and many other industries. 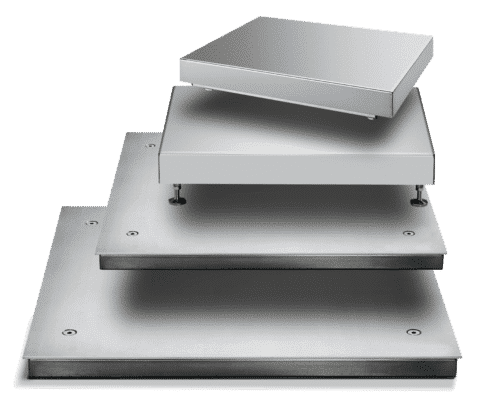 Solid all-around scales, these are NTEP certified with coated mild steel platforms, stainless J-Boxes, and good overload protection. Avery’s ProDecs are NTEP certified, have the highest overload protection, and resist environmental gas and moisture. 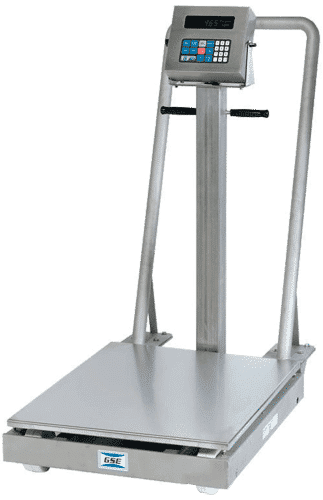 NTEP Certified and interfaceable with the PC-820 Dual Counting Scale, this scale allows accurate weighing of a wide range of masses at a lower price point. 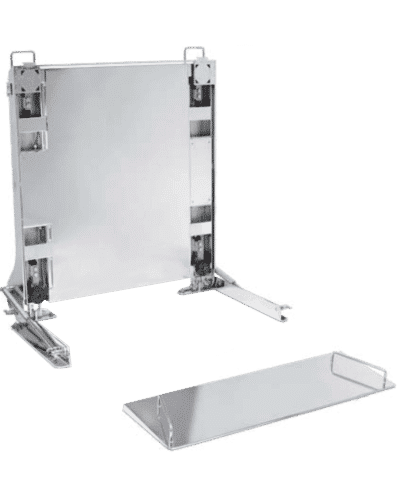 With coated or stainless options, this NTEP certified scale is a rugged solution for light to medium capacity weighing with 200% overload protection. 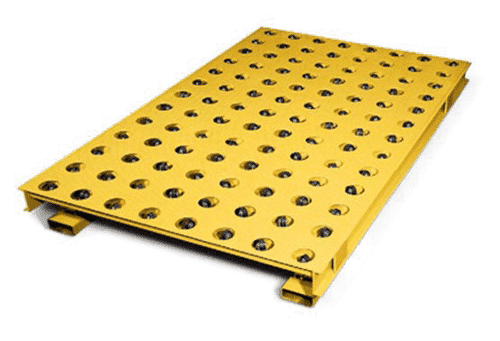 Though it can be dropped into a pit, the LowPro is also accessible by low-clearance vehicles via ramp. 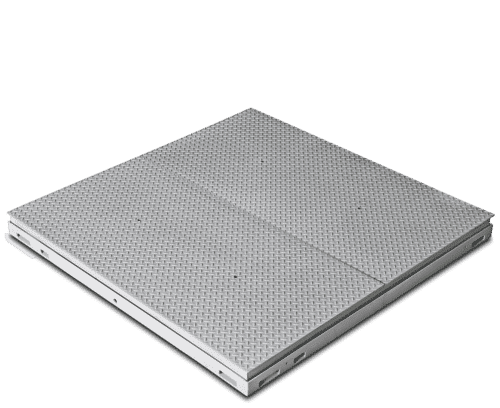 The LowPro is NTEP certified and features a durable sandwiched platform. 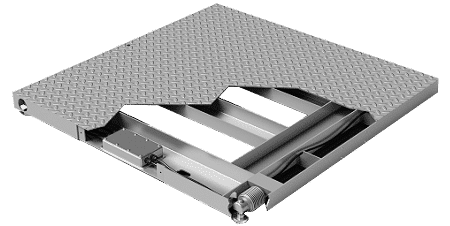 NTEP certified and suitable for outside use, the pancake scale is accesible by low-clearance vehicles and can be scaled to larger sizes by adding more platforms. 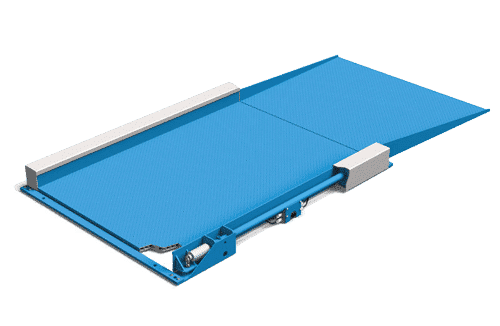 Features: Made for the pharma industry, this truly hygienic scale is designed for easy cleaning and features pressed edges so that microbial growth can’t take place in welding seams. Both painted and stainless options are available. Features: Though not legal for trade, the Guardians are practical & rugged harsh-washdown scales with gas-assisted lift deck options. 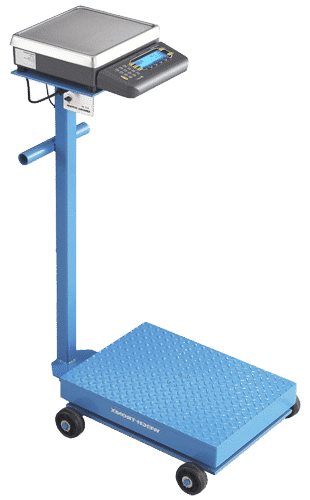 Available in mild or stainless steel options, mechanical scales are ideal for harsh climate conditions such as extreme temperatures or frequent flooding. The Swivel Caster Scale facilitates multi-directional loading and unloading of parcels. 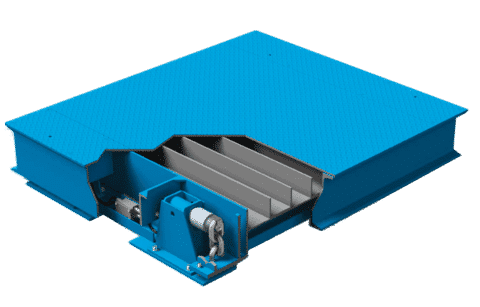 The heavy-cast steel yokes feature reinforced thermoset plastic wheels and swivel on ball bearings for smooth operation. 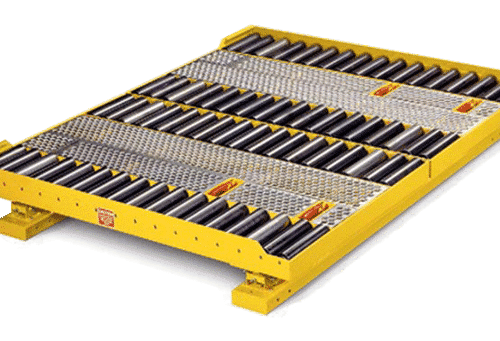 The Roller Scale facilitates bi-directional loading and unloading of parcels, or placement along a conveyor system. 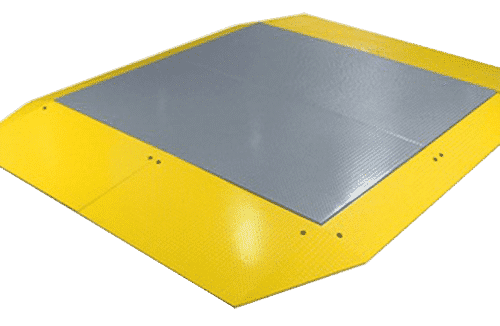 It comes equipped with guides for proper placement and non-slip walkways for easy product handling. 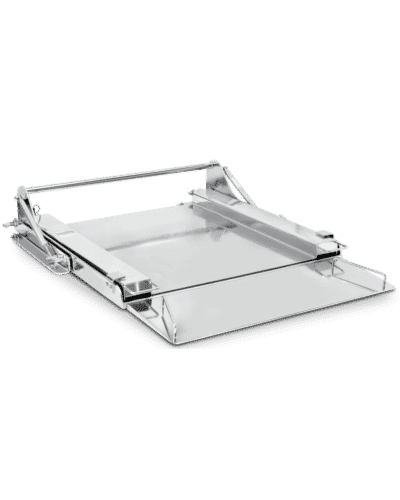 Features: This heavily reinforced solution sits 15″ high but is included with pit mounts for easy weighing. Like most Avery Weigh-Tronix scales, it’s protected from overload up to 200% capacity and is legal for trade in most industrial applications. Whether you know what you’re looking for or want general information we can help.